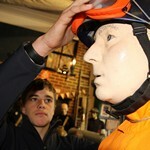 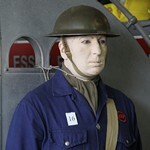 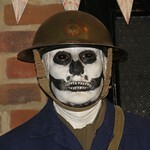 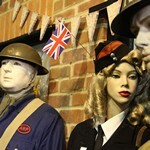 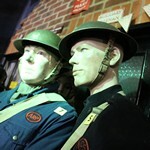 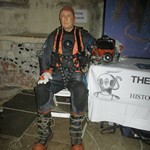 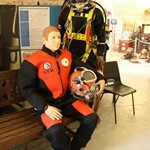 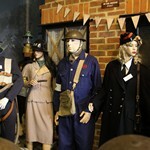 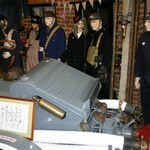 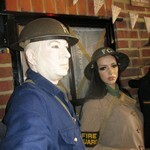 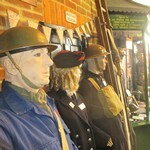 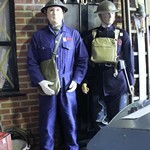 A living mannequin is great addition to a static museum display, always entertaining, fascinating and a great crowd puller. 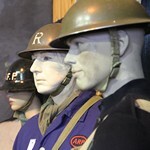 Whether in a glass case, sitting in the cockpit of a plane or in a vehicle or as part of a diorama, the reveal never ceases to amuse the museum visitors when the museum exhibit suddenly moves and talks to them. 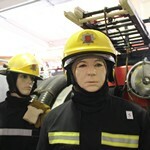 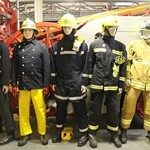 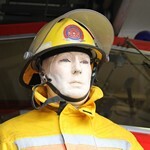 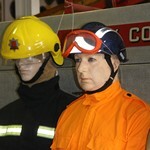 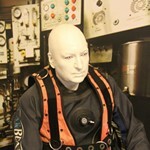 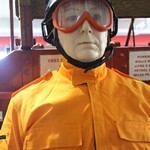 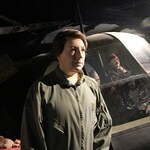 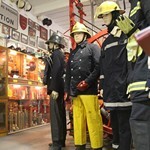 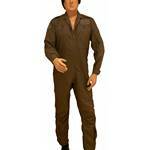 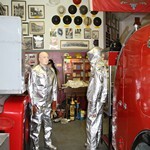 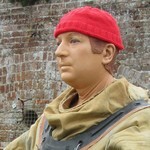 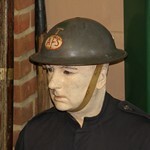 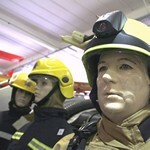 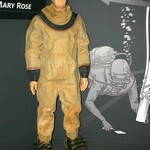 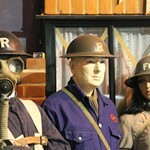 A living mannequin in a museum can either be used purely for audience entertainment or to bring museum exhibit characters to life with scripted anecdotes related to the depicted character or scene.